Sum Studios is the rebirth of the Victorian, Grade ll listed Anns Grove School site in Heeley, Sheffield. 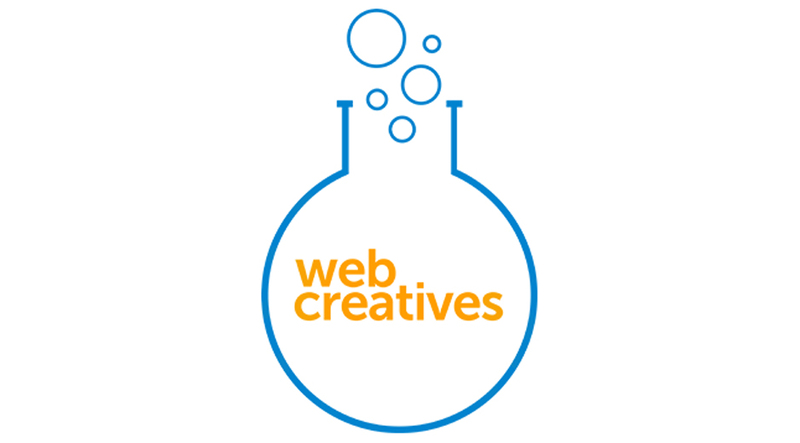 We are thrilled to welcome Web Creatives to Sum. Web Creatives is the home to full time web & creative media designer Kieron Hush, covering Sheffield, Rotherham & Doncaster. With a broad based background and extensive understanding, combined with in-depth technological know-how, Kieron ensures clients can exploit the full range of multi-channel opportunities provided by both web and media.